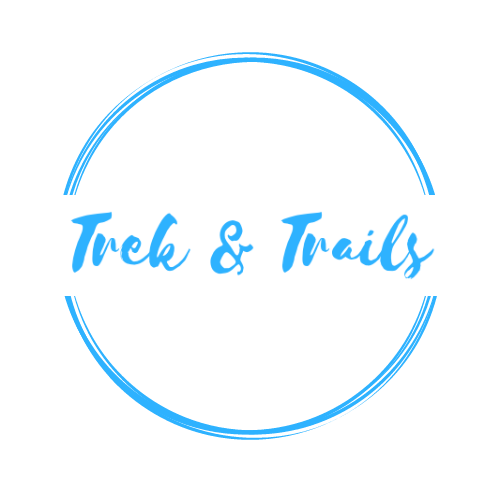 Trek & Trails – Memories are ahead of you . . . .